Last winter I found this recipe and have cooked several times. The last time I made it, both boys gave it a thumbs up. I enjoy this recipe because the recipe makes a lot so it stretches a buck and it is made in the crockpot. Soak the pinto beans over night. Make sure you put them in a big bowl and cover them with water. In the morning, drain the beans. Get rid of any debris which could have gotten in the bag. Place the beans, ham, and onion in the crockpot. Put water in the crockpot so it’s over the beans, ham, and onion. Season with salt and pepper. Serve over rice or with cornbread. I serve mine with Northern cornbread. Chick Fil A (Friday) to support a fund raiser for a MOP’s mother – Her church is building an addition to her house. This menu has been linked to This Mommy Cooks and Mommy’s Kitchen. For more great menus visit, Menu Planning Monday. 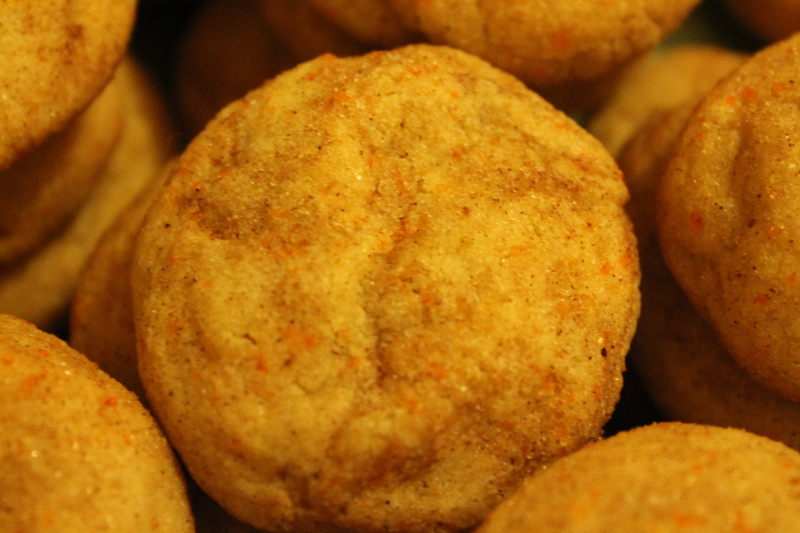 This is my third week of posting Christmas cookie recipes. This week’s recipe is another favorite of the Imaginative One. My mother-in-law adores these. What’s not to love about them? Peanut butter and chocolate is delicious together. Beat shortening and peanut butter in large bowl until well blended. Stir together flour, baking soda and salt; gradually beat into peanut butter mixture. Immediately press a chocolate into center of each cookie; cookie will crack around edges. This post has been linked up to Delicious Dishes. and Eat at Home. I found this “recipe” on This Mommy Cooks’ blog so I decided to make them to take to church for our fellowship time. These treats were gone quickly. In fact, my hubby came over looking for some and couldn’t find any because they were all gone. I call these a “recipe” but it is actually a method more than a recipe. Line a cookie sheet with parchment or foil. Place the pretzels on the cookie sheet. Make sure they are not touching. After unwrapping the kisses/hugs, place them on each pretzel. Place the cookie sheet in the oven. Bake for 3 to 5 minutes until the kisses are melted. You will know they are because they will become shiny. Take out of the oven. Carefully place a candy corn/Indian corn on each of the kisses. I saw this recipe on Rachael Ray’s talk show about a month ago. I knew it would an instant hit for my family so I put it on my October menu plan. Boy was I correct (as the Wee One would say), it was a hit with the whole family. You need to plan ahead because it takes an hour of actual cooking time. There is very little prep that needs to be done besides cutting up the onions, kielbasa, potatoes, and apples. Since you are not doing a fine chop with any of those ingredients, it doesn’t take too much time. In a large, shallow roasting pan, drizzle potatoes and onions with EVOO, salt and pepper. Roast 40 minutes. Drizzle the apples with honey, EVOO, salt and pepper. Add kielbasa and apples to potatoes and onions in the last 20 minutes of cooking time. I served our dinner with steamed green beans and Young’s Dairy Pumpkin Bread. I’m off of work this week!!! A few of the meals take longer to fix then our usual meals. I usually have to have meals on the table by 5 o’clock so that my hubby can have dinner before going to work. I’m excited to try the roasted kielbosa dinner. This post has been linked to Menu Planning Monday. 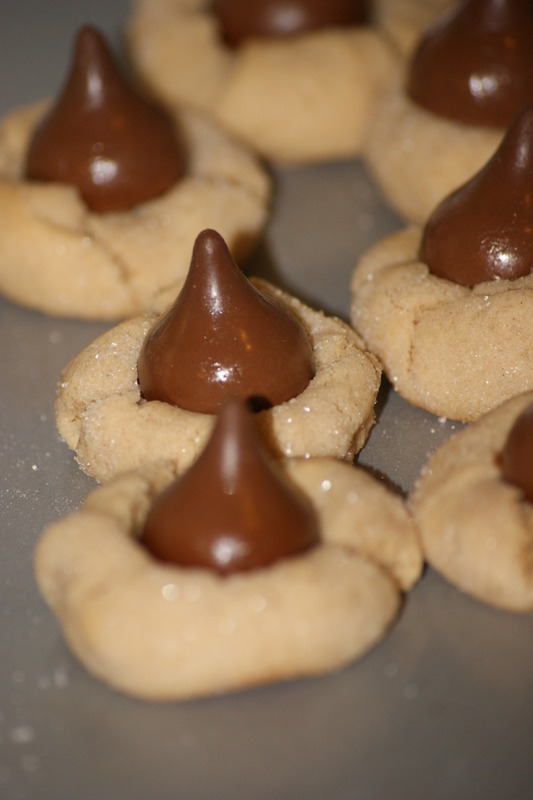 This is another Christmas cookie recipe. The Imaginative One loves these. In fact, this one of his top two favorite Christmas or year around cookie. I know when I make these, he will have a big old smile on his face. Last December, I found this recipe on one of my favorite blogs, Cooking During Stolen Moments. 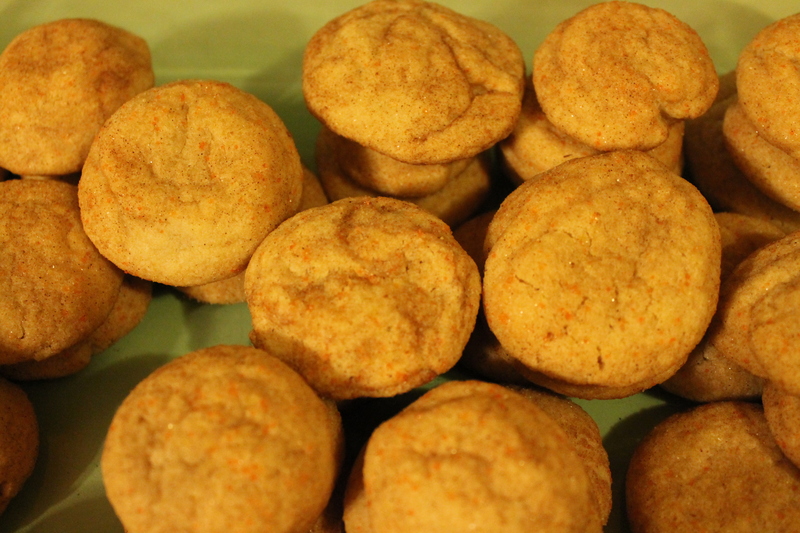 As soon as I tried it, I knew this would be my go to recipe for Snickerdoodles. They are so light and crispy. 1. Cream butter or margarine and sugar together until fluffy. Add eggs and vanilla and beat for 2-3 minutes. 2. Whisk or sift together flour, baking powder and salt. Slowly add to creamed butter until combined. 3. Place dough in refrigerator and let chill for at least 2 hours. 4. Roll about 1 t. of dough into a ball. Combine 1/3 c. sugar with cinnamon. Roll dough in cinnamon sugar until covered. 5. Place dough on cookie sheets, flatten slightly with the bottom of a glass, and bake at 350 degrees for 10-12 minutes, until edges are very lightly browned. This post has been linked to Potluck Sundays. For more great menu plans, visit I’m an organizing junkie. Put crushed candy canes on top.